May it bring you many Kagawas. The board room needs some Finnish fire and sisu! Count me in. I plan a poll after the weekend, that may arouse you greatly. Let me guess, should you do Casillas or not. Only the one walkout in Navas. Very very bland set of packs! He just gets better and better. A big blip there losing 5-1, but pretty routine otherwise! 100 goals in 39 games, but given the huge amount of rage quits, he could easily have been on 140/150 by now. 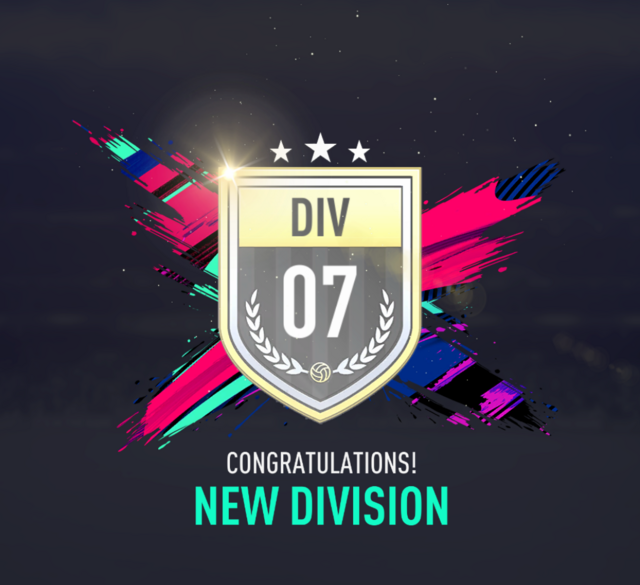 Sure it's been low divisions, but he has been sensational. How about sign a loan player for every milestone? Was thinking a loan player from the catalogue, starting from the bottom and can't use the next one until the loan of the last player runs out, this way you will get to try those top players and you could even include loans that you get from the objectives. Oh okay, what about a loan player from the transfer market for 5 or 10 games for every milestone? You could even put a max price for it that you increase for every milestone. I already have the guest player that's sort of like that, don't want more than 1 none first owner. Ohh okay, hopefully we'll find it out soon! E: Ps this Rtg got me to start my own one but it's not a first owner, essentially you got me back into fifa, well atleast for now. Just waiting on my sales to come through and I will do a poll on it. Nice, any rules to it or just going for the grind? Just grind right now no rules, thinking about doing sbc Ibra tho and use him. Would have done Tevez but I didn't have the coins for him, always loved Carlitos ig. If sbc Ibra is good will probably go for him or could go for Luisito, always loved him aswell! As good as ibra look, I think he would make things too difficult chem wise. Could never get IF Valeri though. I've got ideas for the direction this is heading in though. Cheeky lil 4/5 league hybrid could be in the works if I get the support of the board.